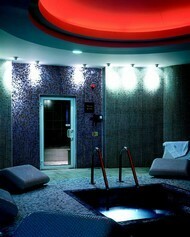 This spa day, in Kent and Middlesex, is an ideal and well deserved luxury for all mothers to be. 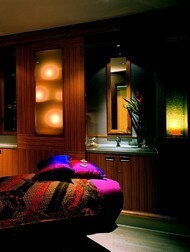 Get pampered whilst having your strains and tensions massaged away with this exclusive pamper day. This 70 minute massage combines tried and tested safe pregnancy massage techniques adapted to each stage of pregnancy. Specialised positioning on our unique beanbag is used to ensure the ultimate in comfort and relaxation. Helps to relieve tension in your lower and upper back and alleviate any swelling in the hands and feet, whilst easing your mind and uplifiting the spirit. A light lunch will be provided in one of this clubs cosmopolitan restaurants. This experience is for one person. This is valid for 6 months. Not to be used in conjunction with any other offers. This experience is available from Monday to Thursday. The massage will last for 70 minutes. 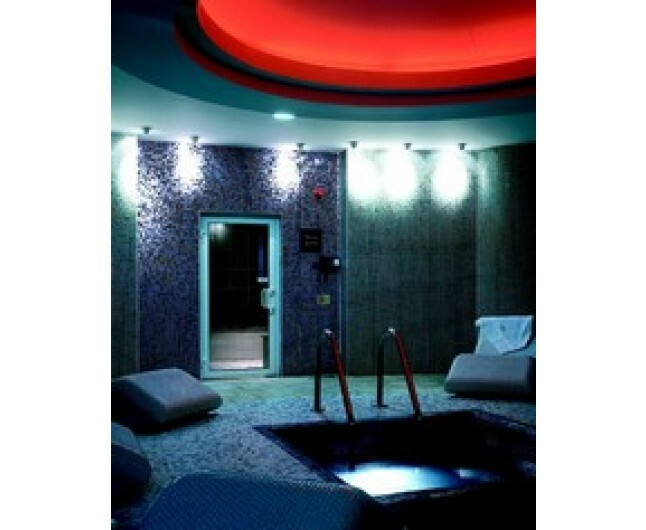 Spas located in Beckenham and Twickenham.